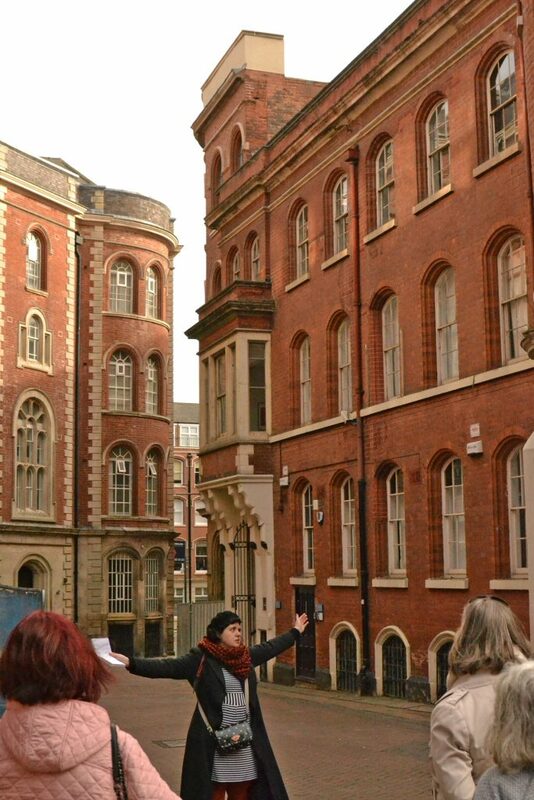 Sunday 31st March, 1pm – Mother’s Day Heritage Tour a short look around the Lace Market, followed by a choice of Afternoon or Cream Tea at Debbie Bryan. Tickets available here from Debbie Bryan. 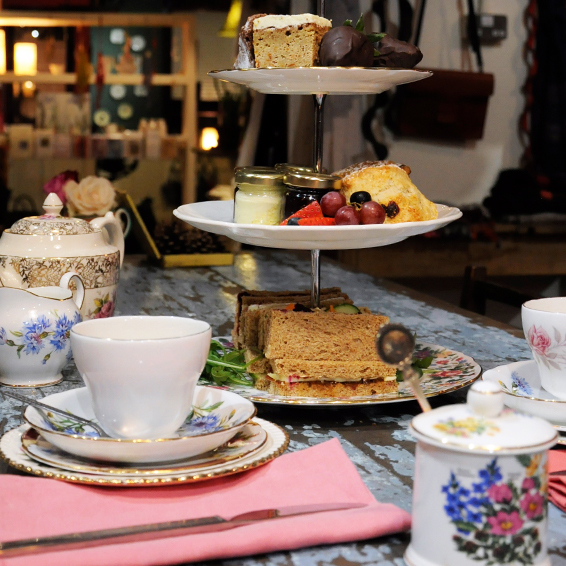 Yummy afternoon teas at Debbie Bryan – part of the Mother’s Day package. Sunday 14th April, 10am –The Hine Hike. 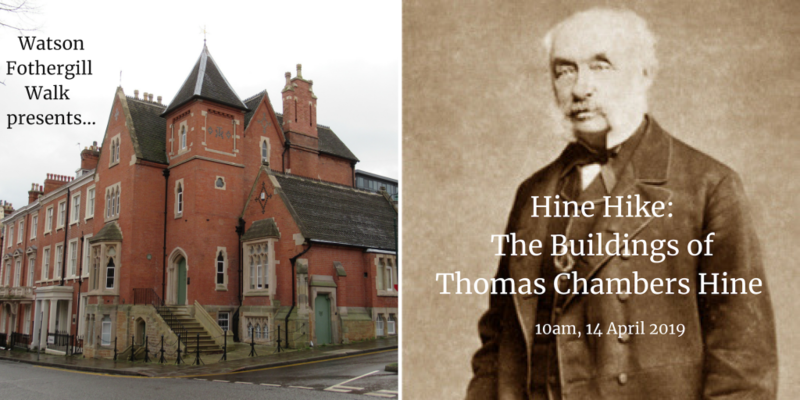 I will be offering another chance to join me for a tour of the buildings of Thomas Chambers Hine. This time the walk includes tea (or coffee) and cake at Debbie Bryan. Tickets £12 on sale now. 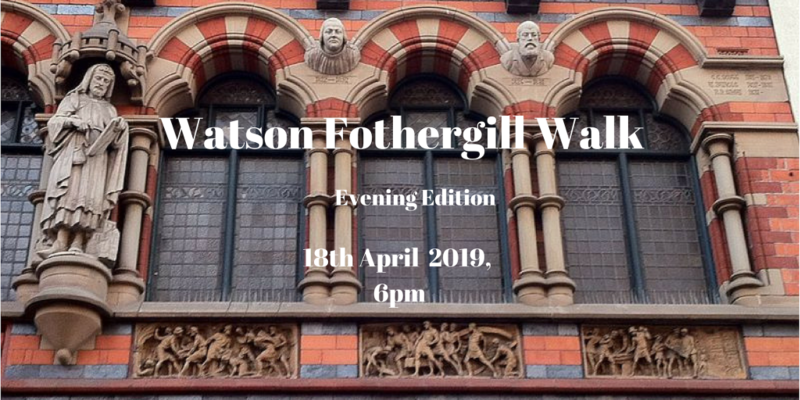 Thursday 18th April, 6pm – Watson Fothergill Walk – Evening Edition. This is a slightly longer version of the walk, taking advantage of lighter evenings. It will conclude in Fothergill’s pub (drinks not included). Tickets £12, available now. Tuesday 25th June, 2.30pm – On The Trail Of TC Hine. 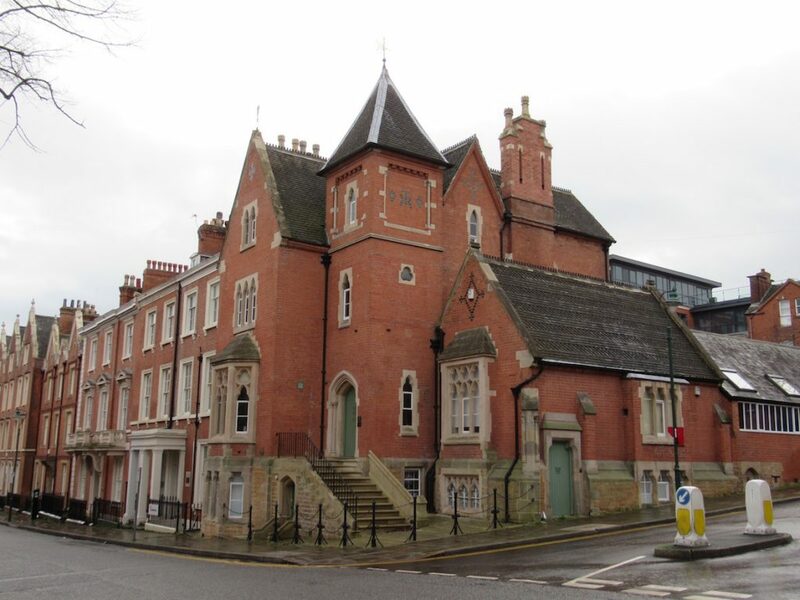 I will be giving an illustrated talk at West Bridgford Library, looking at some of Thomas Chambers Hine’s buildings in Nottingham. Tickets £3 here or in person from the library. I hope you can join me at one of the events – sign up for the mailing list for regular updates when new dates are announced. 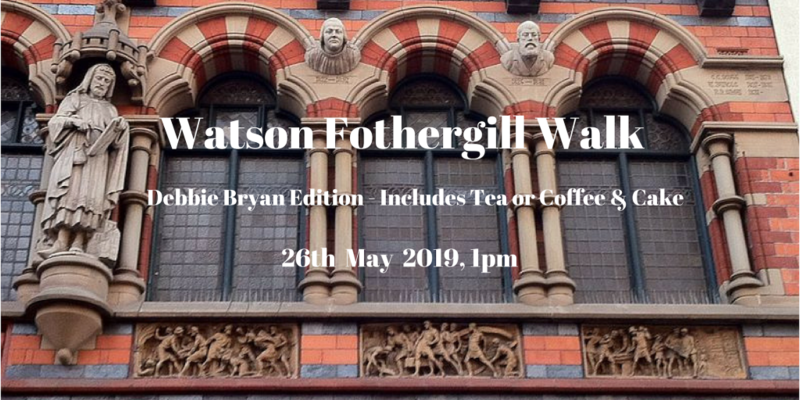 I am going to be doing another “Virtual Walk”, this time talking about the buildings of Thomas Chambers Hine in Nottingham, at West Bridgford Library on 25th June 2019 at 2.30pm. This will be a talk illustrated with photographs, duration approx. 1 hour. Tickets are £3 from Inspire Libraries via Eventbrite or in person at West Bridgford Library. Thanks to everyone who has bought tickets for the walks in April and May so far, the first three walks are now sold out!